The board of directors of the Chamber of Marine Commerce (CMC) has appointed Bruce R. Burrows as President, effective December 1, 2016. Burrows joins the Chamber as the bi-national industry association enters a new chapter, having recently completed a merger with the Canadian Shipowners Association in September. 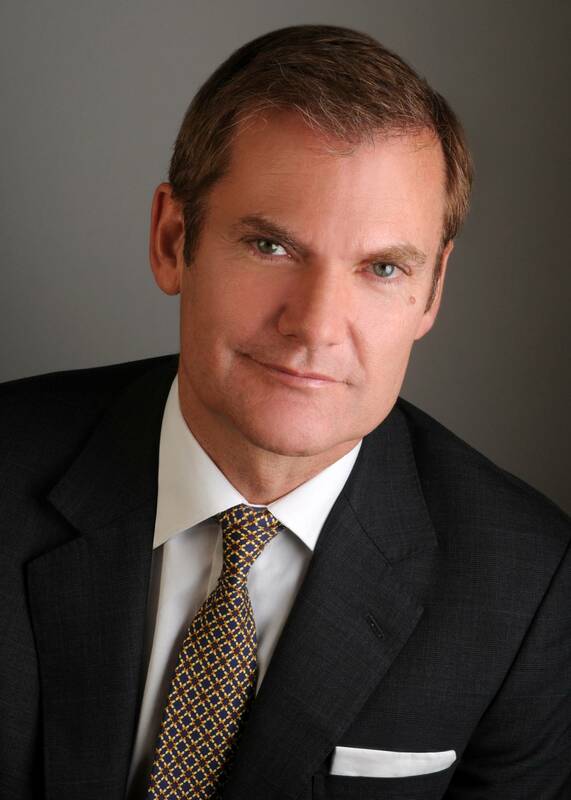 Burrows started his career at Canadian Pacific holding successively senior roles in the areas of marketing, asset management and government relations across Canada and in the U.K. He was vice-president and acting President and CEO of the Rail Association of Canada between 2000 and 2013, where among other achievements he improved cross-border operations for rail with a new Canada/U.S. border action plan. He is currently Senior Associate at Ottawa-based TACTIX Government Relations and Public Affairs.